As the end of 2014 approaches, so many of us wonder where the year behind went. Time, as they say, flies by. But ever stop to wonder, “what is time?” Is it a physical dimension like distance? How is this “4th” dimension different? Why don’t the laws of physics care which direction time runs? 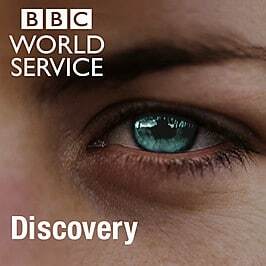 An episode of the very excellent BBC Discovery podcast explores many of these issues. It’s fun listening. Previous Meet Zequals, a mental math tool	Next How much do you need to make in LA to afford the average apartment?